Sacramento, CA – The United Food and Commercial Workers Western States Council today announced its endorsement of Asm. 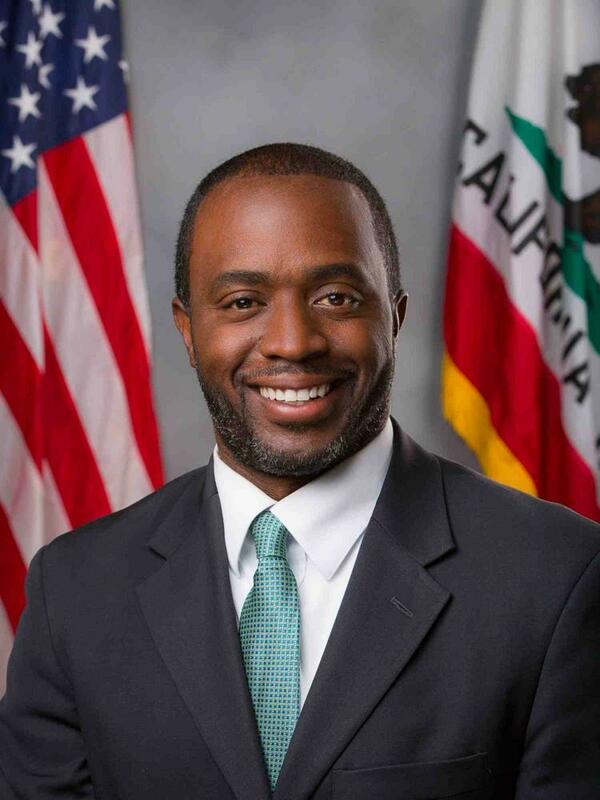 Tony Thurmond in the 2018 race for State Superintendent of Public Instruction. UFCW Western States Council represents 200,000 workers in grocery, retail, drug stores, food processing, and the emerging cannabis industry, among other sectors. “UFCW members enthusiastically support Tony Thurmond as California’s next schools chief. In the State Assembly, Tony has emerged as a champion on issues that affect working people and our families, from investing in child care and afterschool programs to expanding college access.